Fat Willie’s will be closed all day Thanksgiving Day and will reopen Friday at 11am. Fat Willie’s Has the Ticket! Fat Willie’s has the ticket… NFL Sunday Ticket… your favorite teams on the screens at Fat Willie’s every Sunday.. all NFL season long. Remember! If you’re not there….. your friends are gonna miss you! 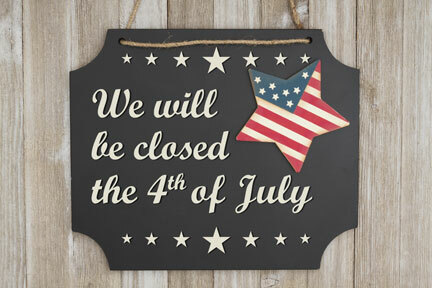 Fat Willie’s will be closed all day July 4th so our staff may spend the day with family and friends. Fat Willie’s will be closed all day Monday May 28th in observance of Memorial Day.